Beat eggs slightly. Add rest of ingredients. 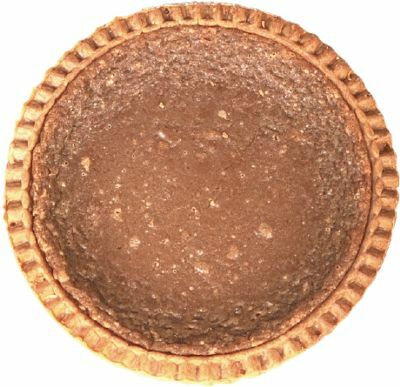 Pour into a 9 inch unbaked pie shell. Bake at 425* for 15 min. Reduce heat to 325* continue to bake for an additional 45 minutes or until a toothpick inserted in the middle comes out clean.